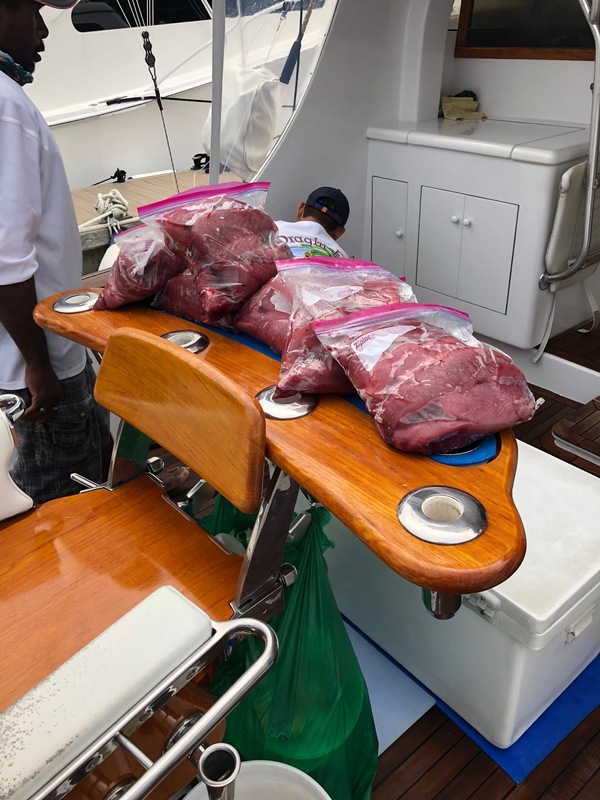 Getting daily double digit shots at billfish, really good fishing, in fact, as good as most of the "peak season". Seamounts are firing off, come get some. just got wordfrom our friend Bubba Carter on the Tijereta, he is closing in on 50 blue marlin releases in less than 5 days. 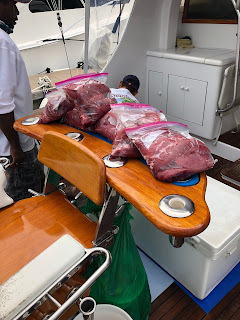 Ready to get out to the seamounts? I need another lesson from Capt. Jake. I need another lesson from Capt. 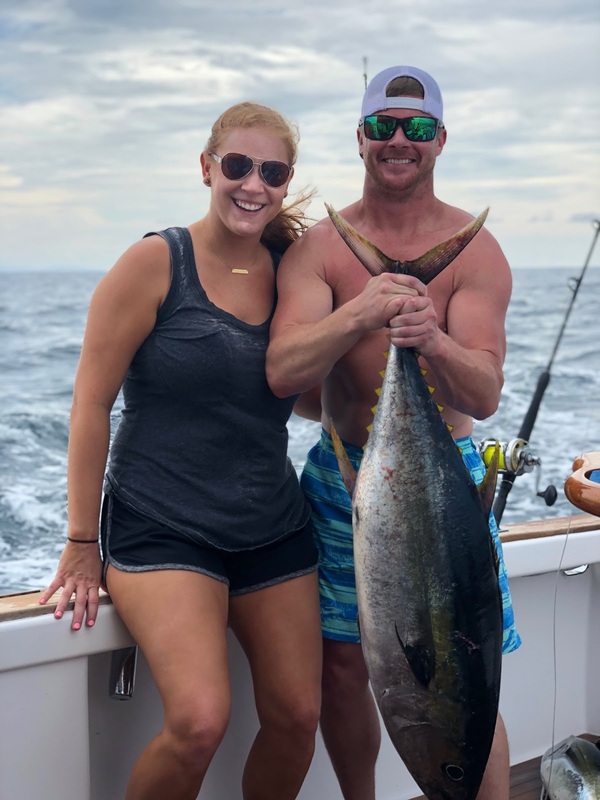 Jake Jordan on this catching billfish on the fly stuff. Berto just shakes his head. Nice day on the Dragin Fly yesterday, despite my 0 for 3 really good bites from sailfish on the fly. I did have one get way into the backing, the whole time with the fish out of the water, but pulled the hook when he made the turn back at me. I did catch a nice dorado and some little jacks and tunas with fly off of a floating barrel. We have had a couple of openings in our seamount season, one trip available in July and another in August. Whether conventional or fly, we are rigged up and ready. You can even have Capt. Jake come along and teach you. 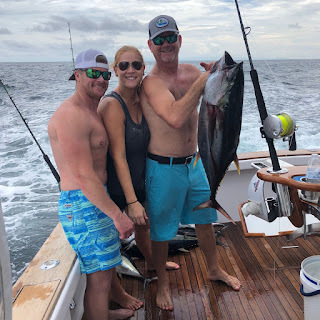 Along with the tunas, we caught a blue marlin yesterday and a couple of sails, raising a handful more that we could not hook or keep on the line. Beautiful sunny successful Green Season day.